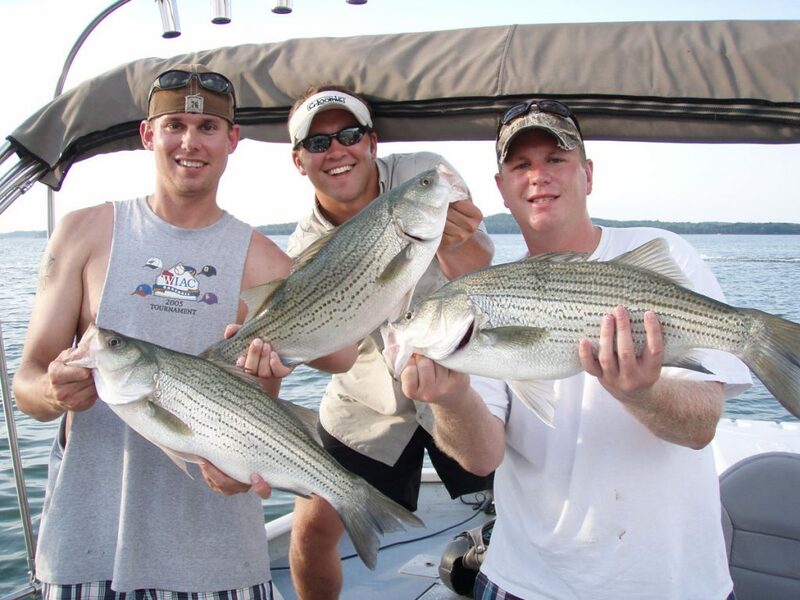 Year round Nashville fishing trips for monster Stripers that are fun for the whole family. FISHING MADE FUN & EASY! You don't have to be an expert caster to catch these striped bass and crappie. 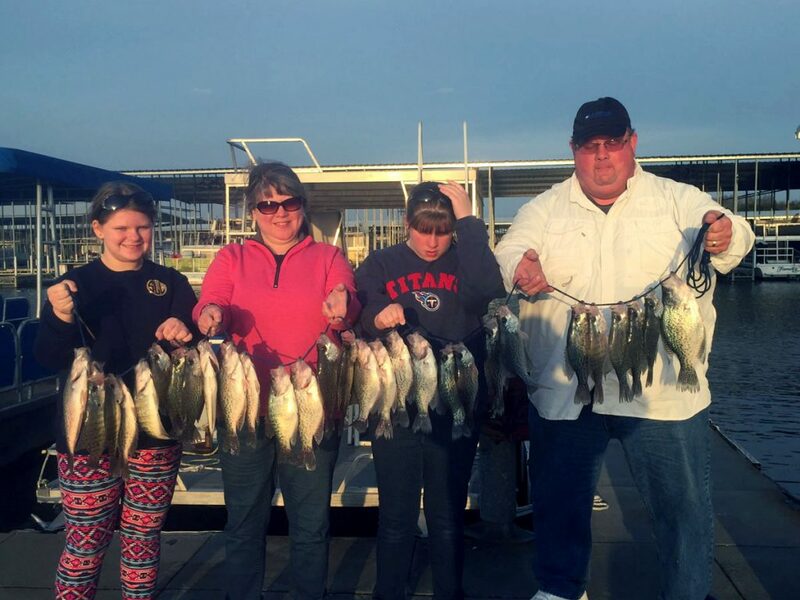 You catching fish & having a wonderful day is our goal at Nashville Fishing Charters.